1 Why Are You Getting Into SEO? 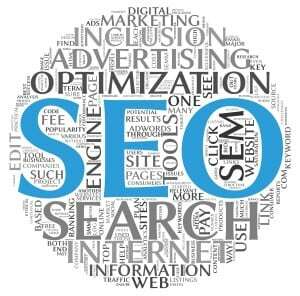 Seo is one of the best ways to get traffic to a website. It converts very well and can make you a good amount of money if you know what you are doing. But, seo can be hard to break into for starters if you have no experience and can have a steep learning curve. So, in this post we have put together some seo tips for beginners. Many start out in SEO and hear it’s all about backlinks. While this does hold some weight. Backlinks are not the end all and be all of search. 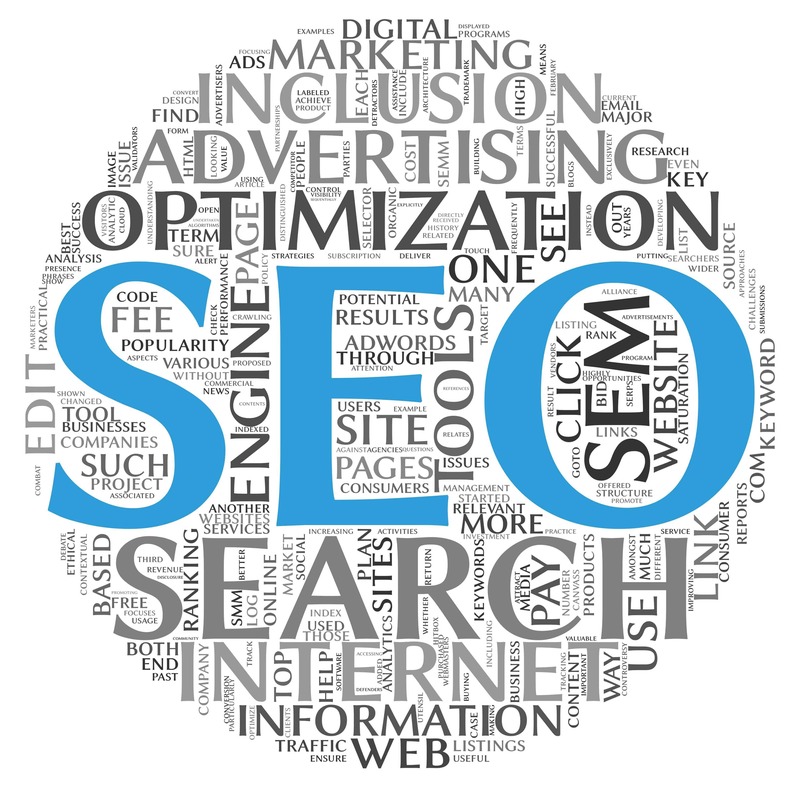 There are many others factors when it comes to seo. If you are new to seo we have compiled a list of some tips to help you get started along your new journey into the search field. Why Are You Getting Into SEO? The first thing you want to ask yourself is why are you getting into seo in the first place? Are you looking to get a job in seo? Or, are you just starting a blog and want to learn as a hobby? Whatever your reason may be, seo can be tough to make money from and it doesn’t matter if you are doing it for a job or as a business. One thing is for sure about dealing with any search engine and that is, it’s always up and down. You also need to expect change at any given moment. You could always be doing things right and you could lose traffic at any time. This is because search engines like Google may decide to change things up a bit in how they do things. So, no matter how much you learn in the art of search optimization, always expect change. as with anything in life you want to learn from people who actually make money with seo. We have been involved with search for about 20 years and have seen this field grow by leaps and bounds in the past few years. everyone is a search expert these days it seems. But you have to consider, even if you get highly ranked and start getting a ton of traffic, what will you do if your site get’s hit with a search penalty? This is why it’s a good idea to learn from pros who do it for a living. Consider taking a structured course along the way if you want to learn all you can. Trust us, there is a lot to learn. We have seen webmasters who thought they were smart, get high rankings, only to come crashing down during the latest Google update and never recover. So it makes smart sense, to learn all you can and become an expert at search. Search is not like it used to be even 5 years ago. Companies like Google are on the warpath and trying all they can to get rid of spam and make their search results better for their customers. You may see others still spamming and stating that it works. But always keep in the back of your mind Google is always updating and making changes. Plus, they have a huge amount of resources available to them. So it may just be a matter of time before they catch on to spam ways. A valuable skill when learning search is off page and on page optimization. Today, on page optimization is very important. It will change from time to time but on page is a skill you will need to know. Things like keyword density is pretty much a thing of the past but you will want to learn enough so you can notice if you are overdoing it or not. Off page optimization is the process if building links pointing back to a website. Under Google’s guidelines, anyone building backlinks to their website is breaking their terms of service. However, they do seem to understand certain links coming from social. You just need to be aware that while you do need backlinks Google is always on the look out if you are building them the wrong way, too fast or the wrong ones. As we stated before, you will need to understand search engine penalties. Google and other engines are always finding ways to ding websites they deem as spam. And, since about 2011 they have been releasing these just about every year. It’s important to know these things because, if you do decide to build backlinks, you need to make sure you are following guidelines and are not getting yourself into trouble. Good keyword research is at the helm of all seo. Do not take this lightly. Learning keyword research can take time and performing it takes even more time. But if you can master this skill you can take things a lot further then most ever will. The reason is, let’s say you have a new website and not much authority in Google or any other search engine for that matter. It will be proper keyword research, that will help you over come not getting any traffic in the start. What you want to do is, find low competition, high traffic keywords. We are going to warn you, this does take time. But with the right tools such as Jaaxy you can have a better success rate. Great quality content is one of the most important things you will need for getting traffic back to your site. You also want to write for people and not for search engines. When starting a blog, it will take some time to become successful and you will have to write a good amount of quality articles. If you are writing articles just about every day and your blog is new, you should expect about a year for things to really take off. Many people quit way before this point but if you hold out and keep adding content you will start to see some success. Always remember it’s content engines like Google are looking for, and you will need a good number of articles to attract the traffic you need.